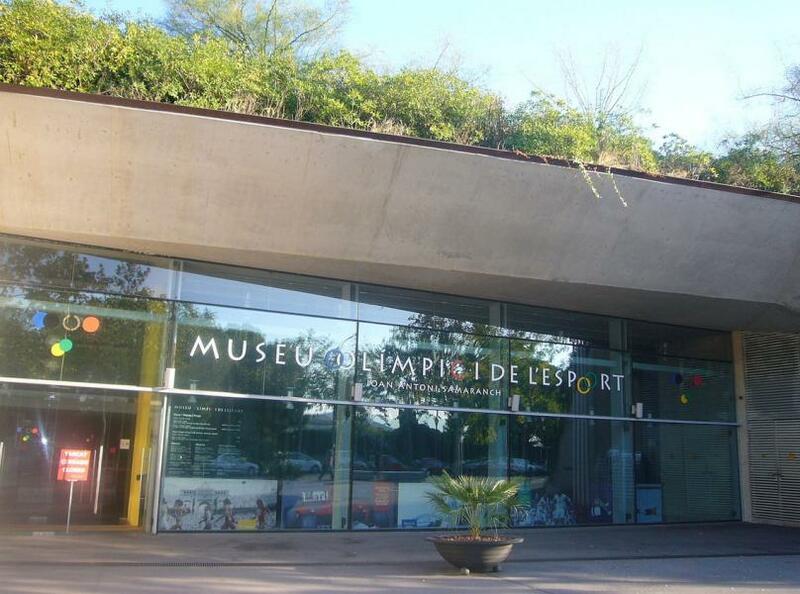 This innovative museum opened in 2007 in the Anella Olímpica and is dedicated to the memory of Joan Antoni Samaranch, the native of Barcelona who, as head of the International Olympic Committee, helped bring the games to his home town. He also donated his sports memorabilia, the core of the collection here, although that is only the start: watch scenes from the first televised Olympics, and displays on all the Olympics from Barcelona up to London 2012. The interactive displays allow you to run a simulated race against Carl Lewis and compare your swimming moves with those of Mark Spitz. There are sections dedicated to the Paralympics, and other sports. And a really big pair of shoes that belonged to Michael Jordan.